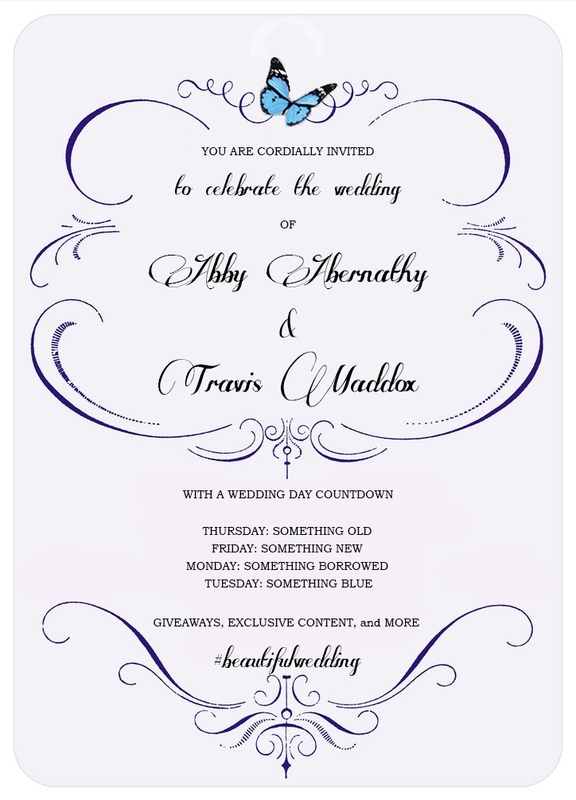 We invite you to join us in celebrating the marriage of Travis and Abby Maddox with a Wedding Day Countdown! 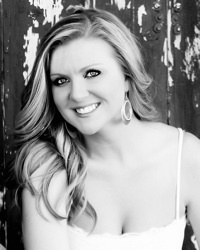 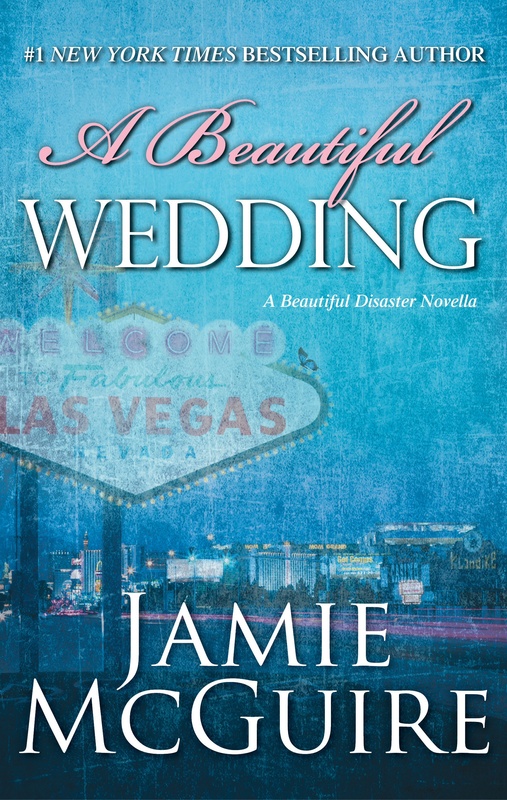 Today’s “Something Old” post is a Beautiful Disaster & Walking Disaster giveaway. 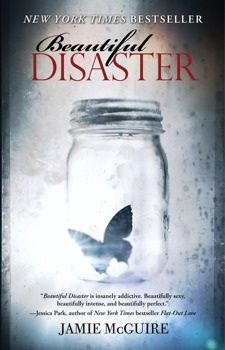 Share your favorite lines from Beautiful Disaster or Walking Disaster in the Comments section below! 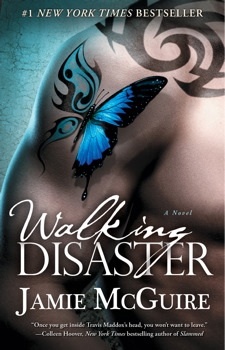 Atria has offered Beautiful Disaster and Walking Disaster as a prize pack for one lucky reader. 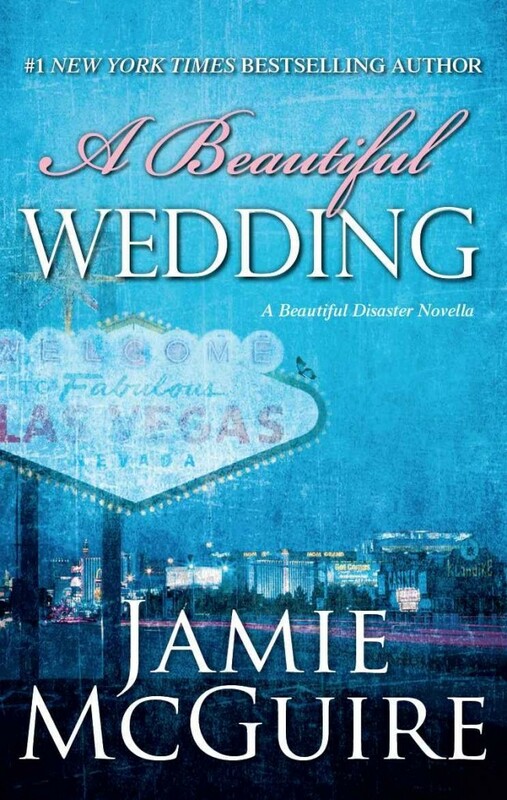 A winner will be randomly selected at 12:01 AM EST on Monday December 9, 2013!